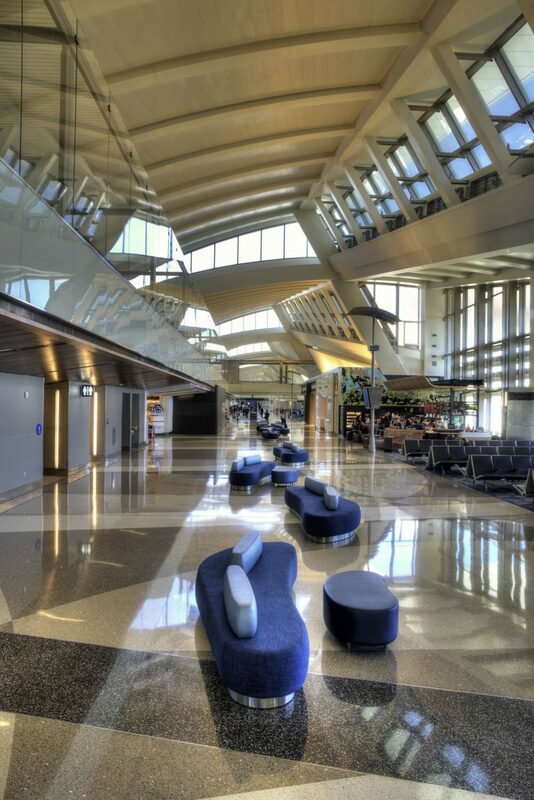 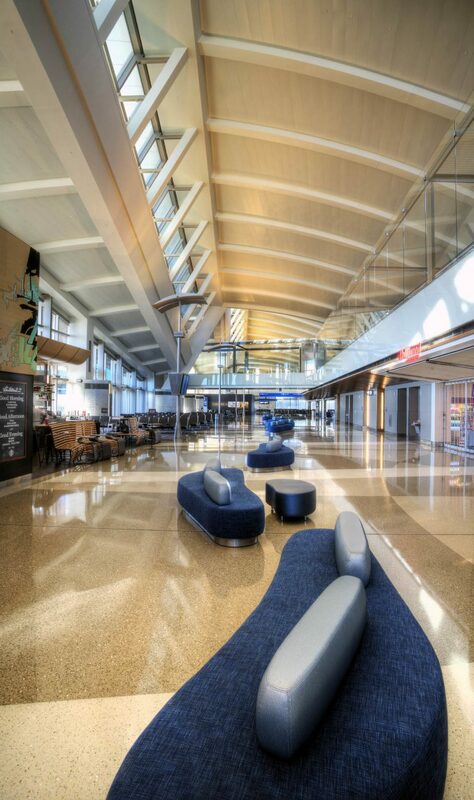 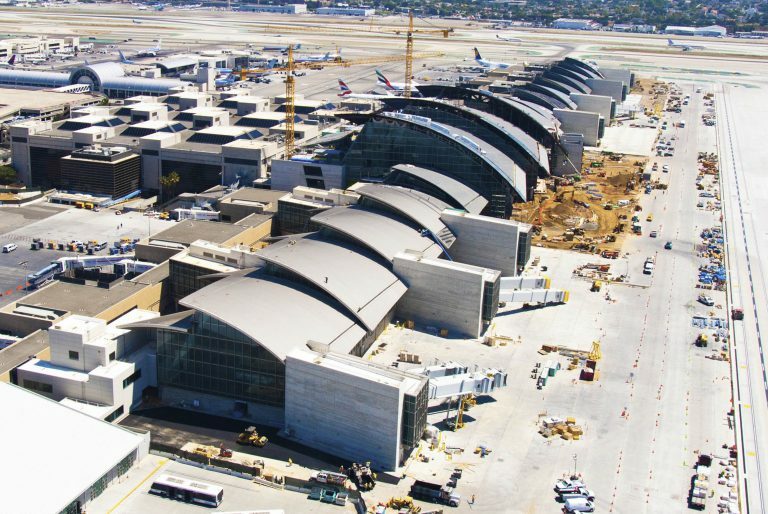 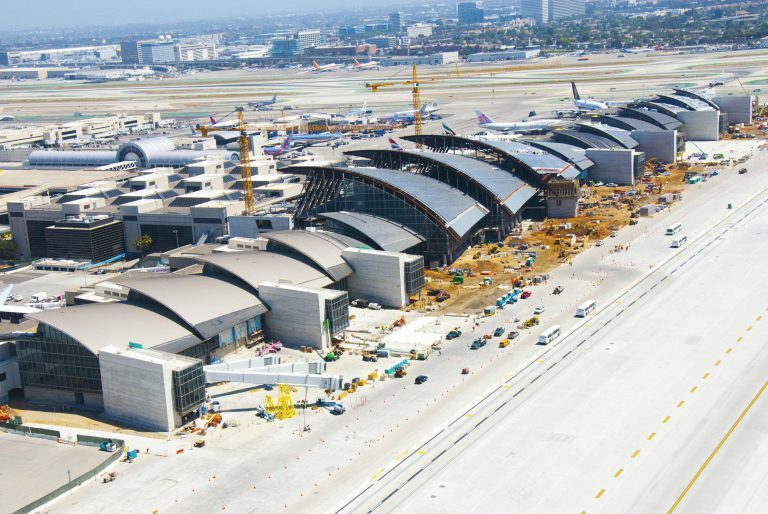 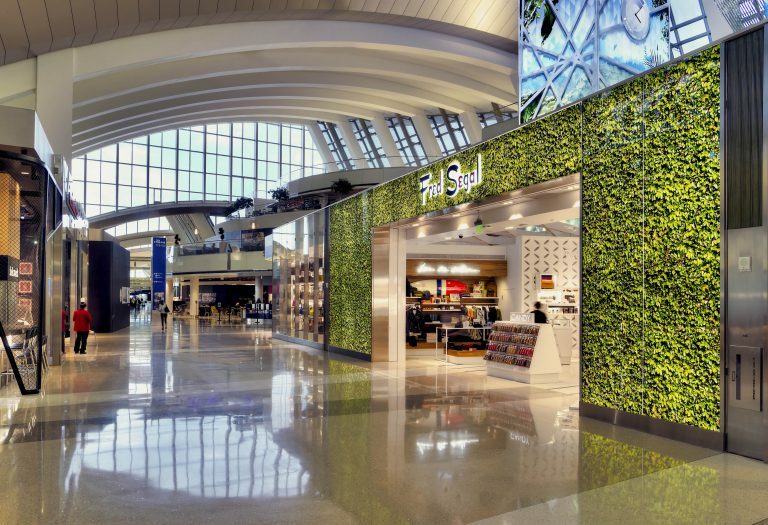 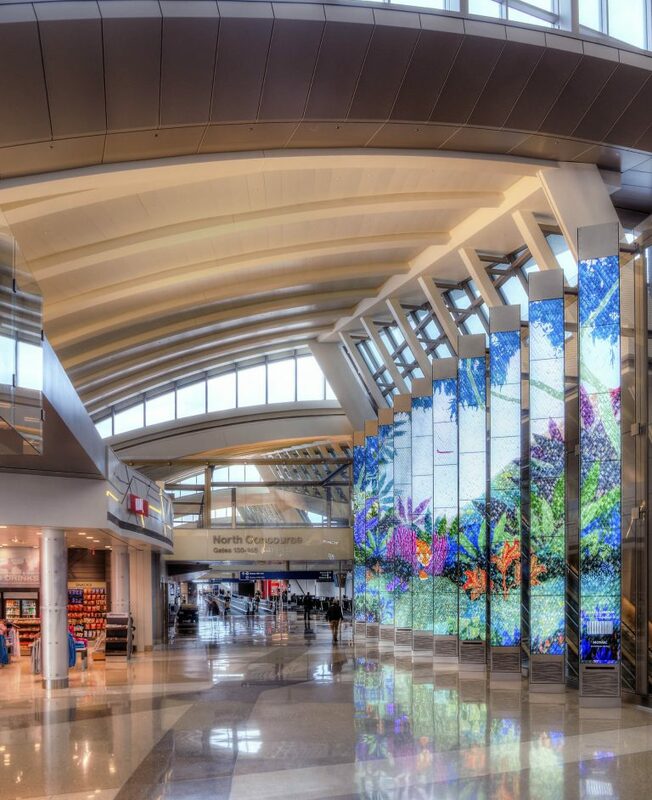 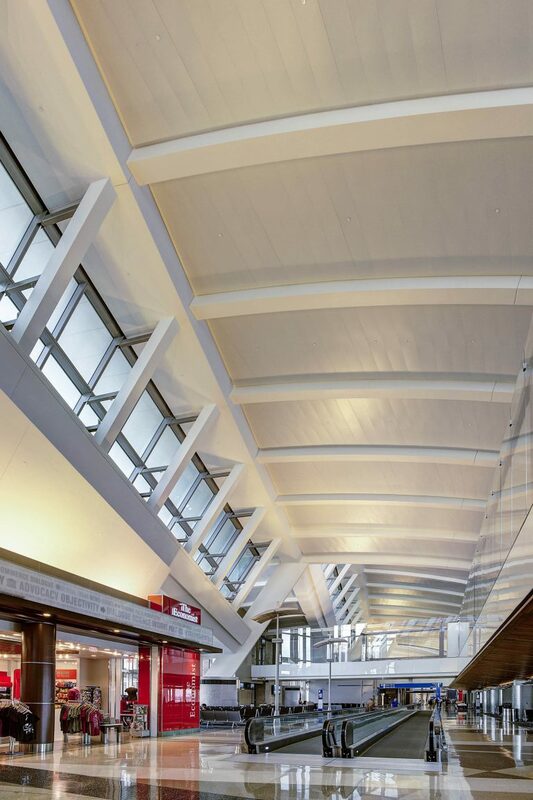 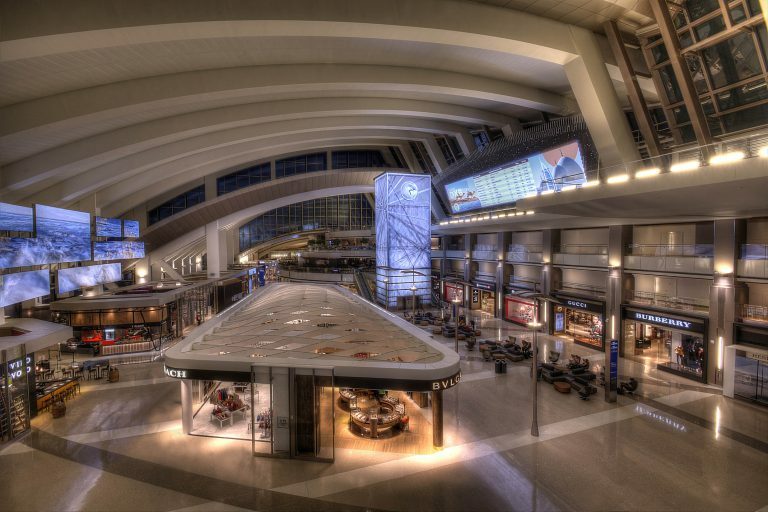 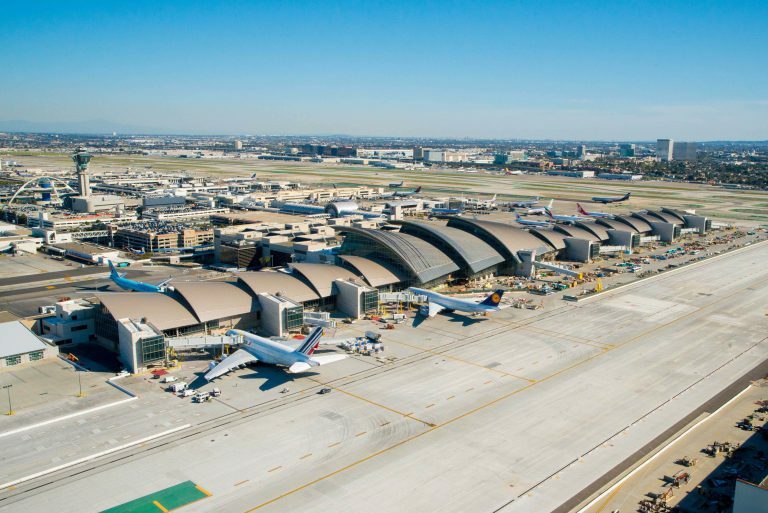 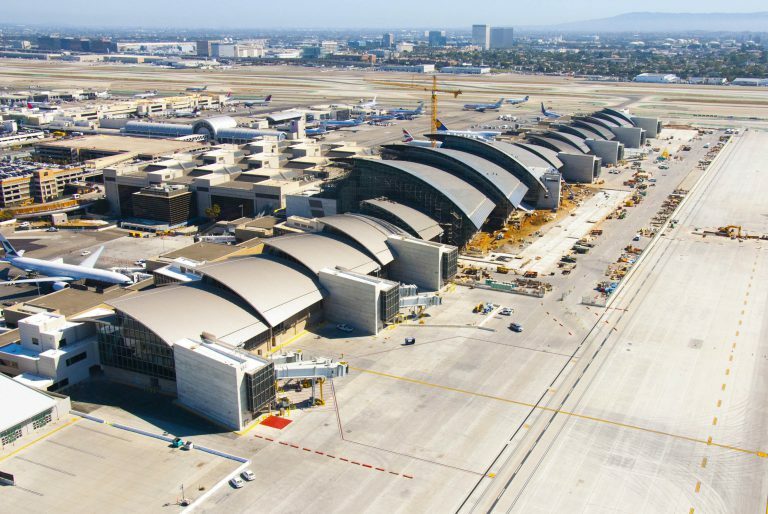 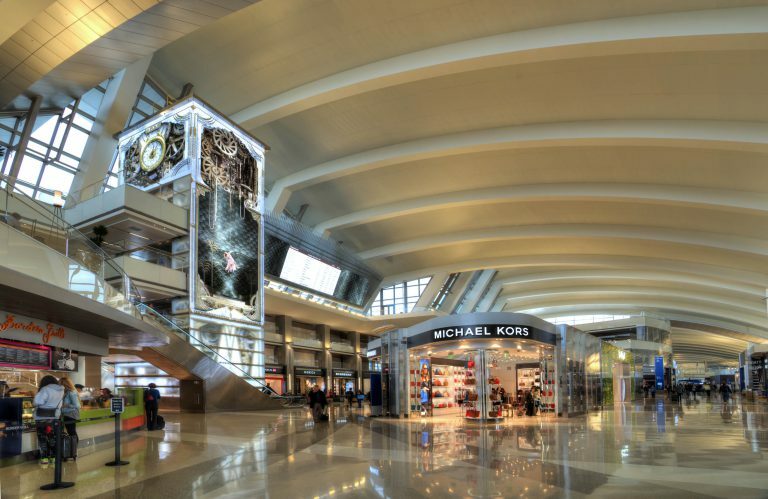 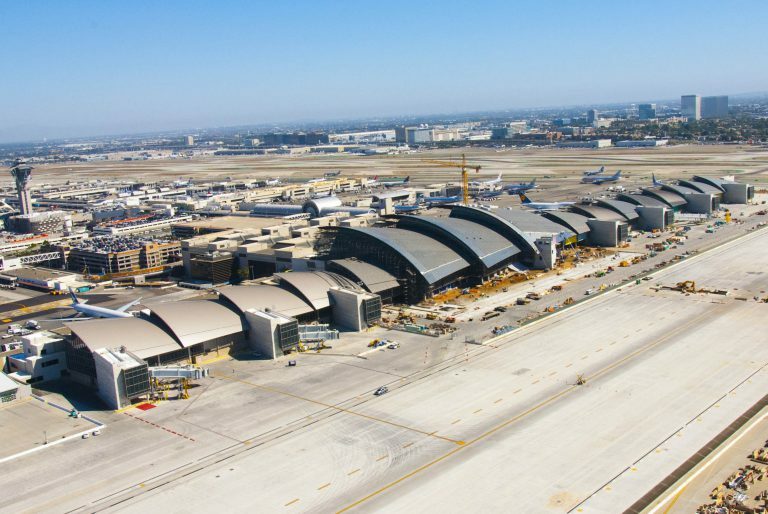 The renovation of Tom Bradley International Terminal, sometimes referred to as Terminal B, added over 1.25 million square feet of shops, restaurants, and passenger lounges, as well as new security screening, customs, immigration, and baggage claim facilities. 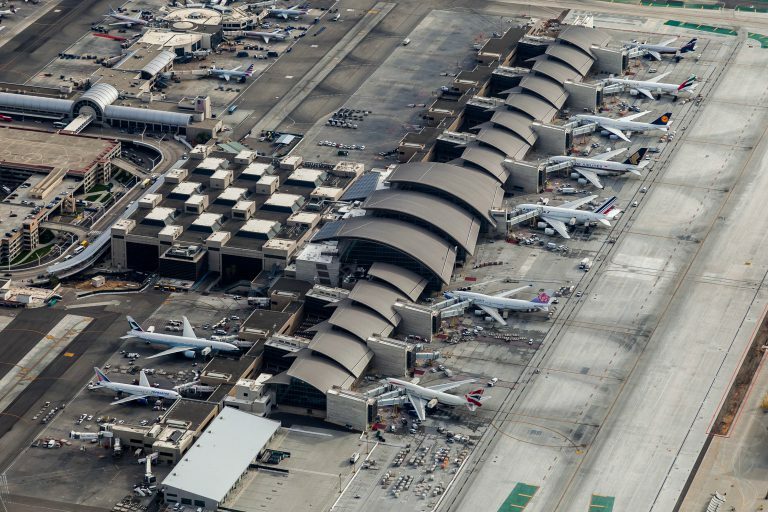 This terminal hosts 29 airlines and handles 10 million passengers per year. 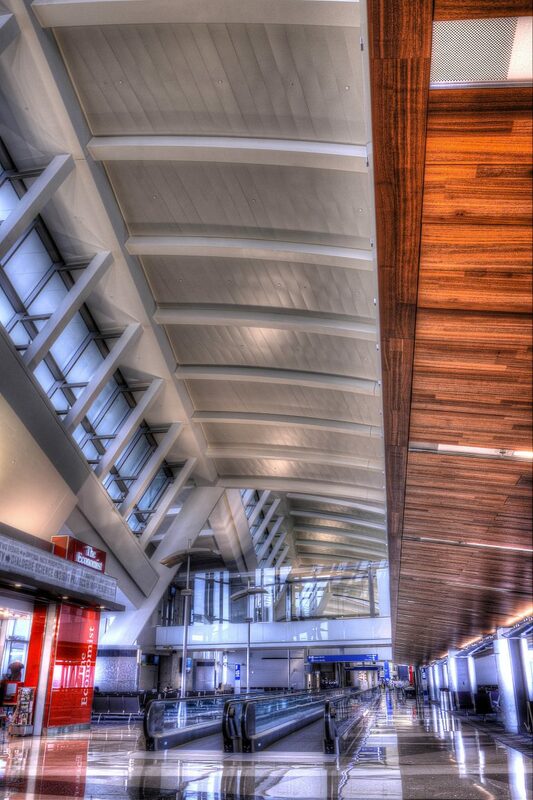 We completed the mechanical piping/HVAC scope on this project. 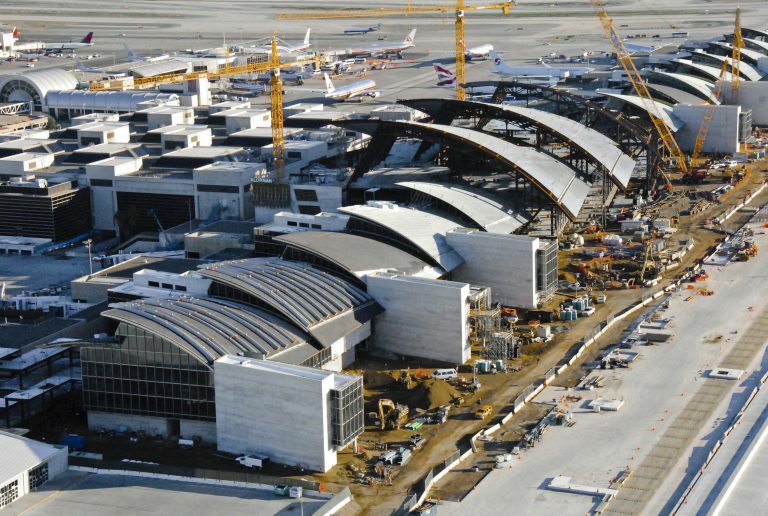 This was a design-assist/delegated-design project that was fully BIM coordinated and pre-fabricated. 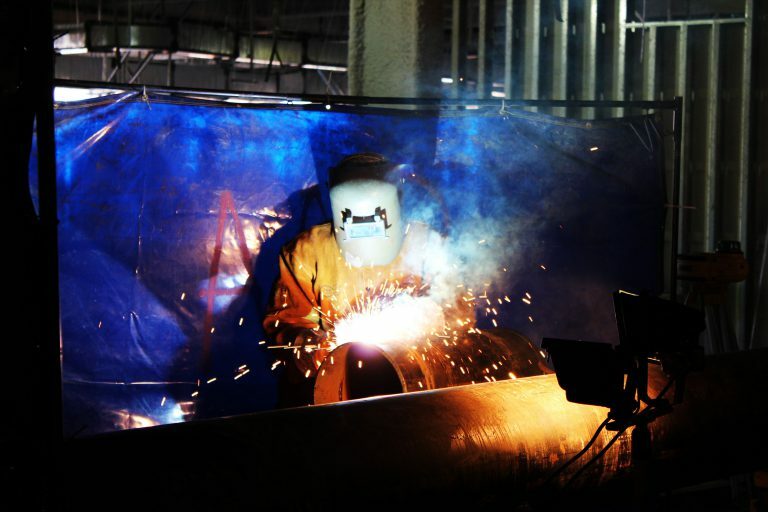 Over 10,000 field points were laid out with nearly 50,000 linear feet of piping installed.